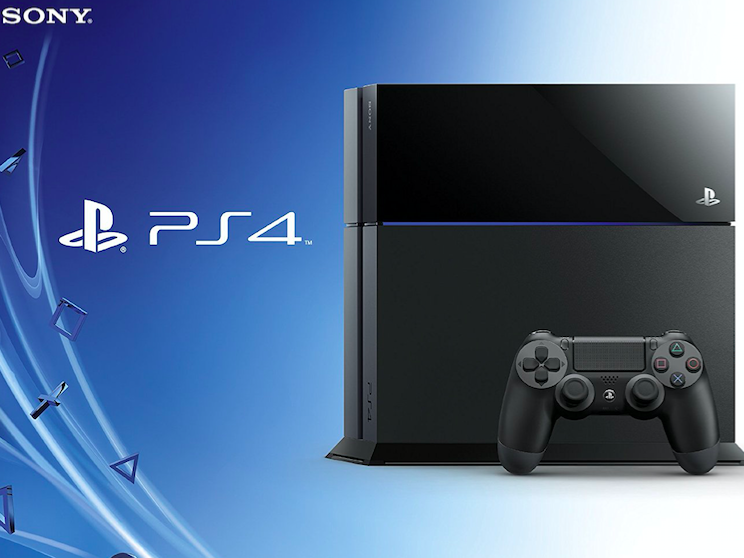 John Kodera has said the next PlayStation console is three years away. Following the news that the PlayStation 4 was apparently entering the final phase of its life, we now know that the console still has a few more years left in it. 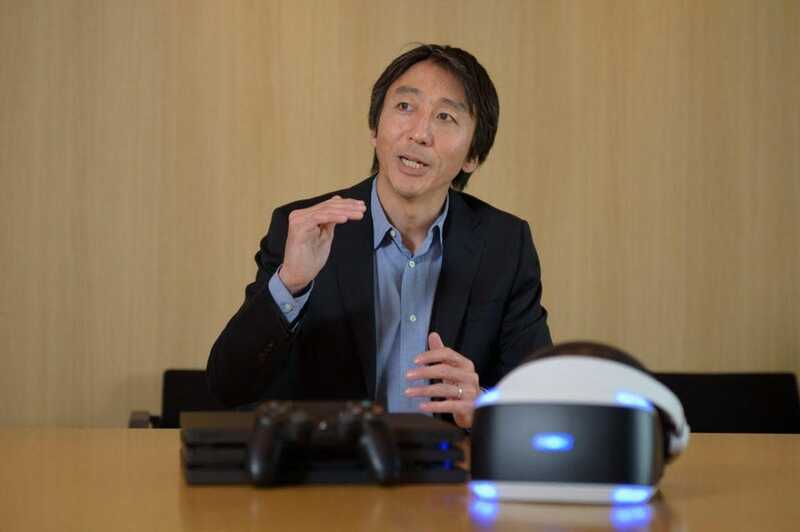 Talking with the Wall Street Journal, Sony Interactive Entertainment CEO John Kodera clarified what he meant by the “final phase” comment for the PS4 and had this to say about when we can see the next console released. We will use the next three years to prepare the next step, to crouch down so that we can jump higher in the future. 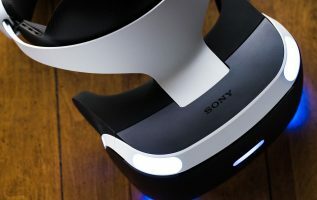 So it looks like the next PlayStation is at least three years away, which is definitely interesting. After all, the PS4 was released at the end of 2013. That means if 2021 is the approximate release date for the next console, then the PS4 will have had an eight-year life cycle. That is quite a bit longer than previous consoles, as the PlayStation release cycle tends to be in the five to six-year range. It seems that this shift in strategy has specific reasoning behind it, as Kodera explained further. We need to depart from the traditional way of looking at the console life cycle. We’re no longer in a time when you can think just about the console or just about the network like they’re two different things. We need a broader perspective than that because so many things are now connected via the internet. It’s this network side of things that seems to be driving the longer console life-cycle and even though companies like Netflix aren’t direct competitors in terms of gaming, they are massive online media streaming platforms and Sony obviously has to keep an eye on that. I suppose the good news here is that a huge generational upheaval for consoles is still a few years away but considering the lead time on game development, it’s very likely that some studios are already working on games for the next round of gaming consoles.